Official SolidSuit ShockSpread Absorbent Minimalist Design Protective Cover for iPhone XS Max – Sakurazz - Where Service Matters. Introduction of a Touch of Class. 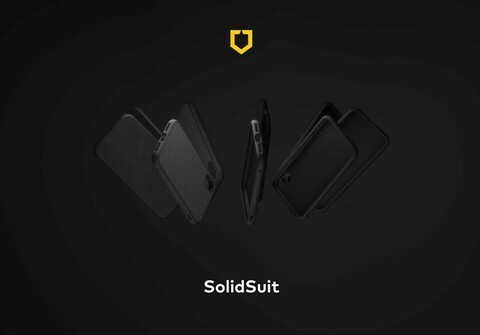 SolidSuit is our revved-up take on the traditional phone case. 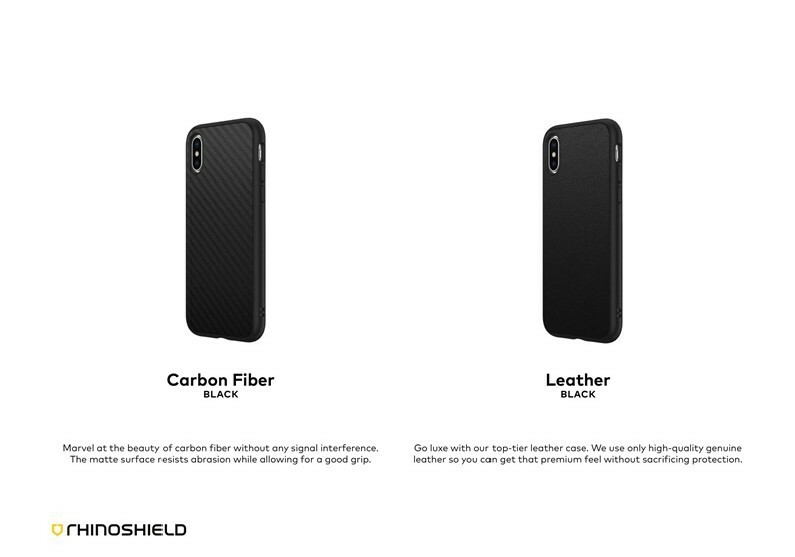 We precisely molded our signature ShockSpread™ material into a one-piece shell and added a premium finish to the back. 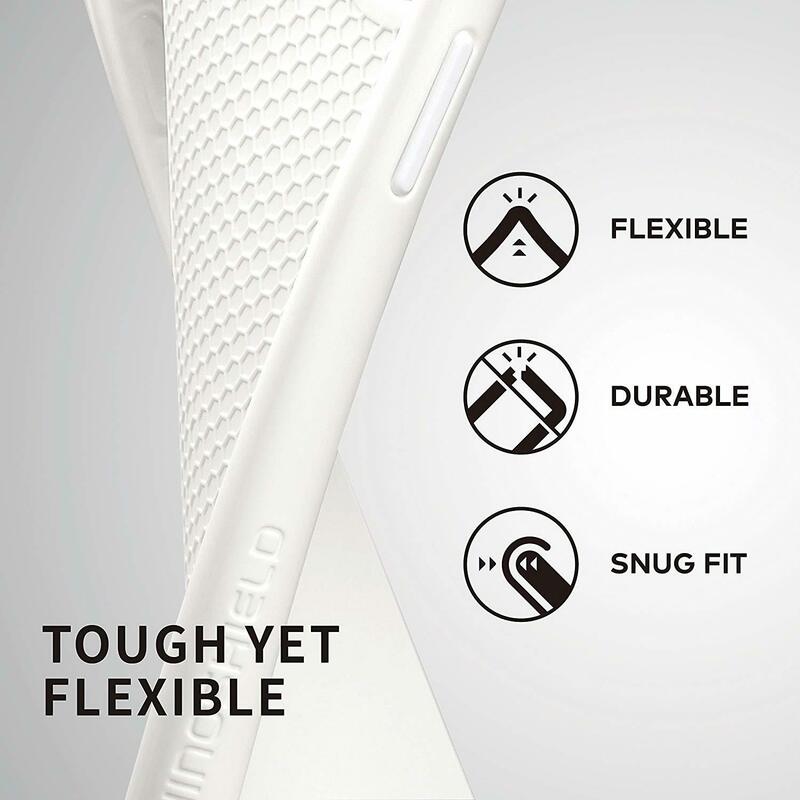 The SolidSuit Classic ups the ante in the category of minimal cases. The understated matte finish exudes elegance while providing improved scratch resistance. Carbon Fiber Marvel at the beauty of carbon fiber without any signal interference. The matte surface resists abrasion while allowing for a good grip. 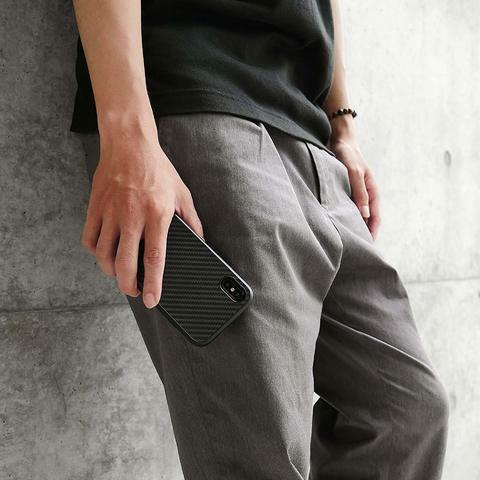 This case provides over 11 feet (3.5m) of impact protection. Its minimal design doesn’t hide the contours of your phone, while the subtle raised lip provides excellent screen protection. Ultra thin (under 3mm) and form fitting, SolidSuit proves that you can have a tough case in an elegant shell. 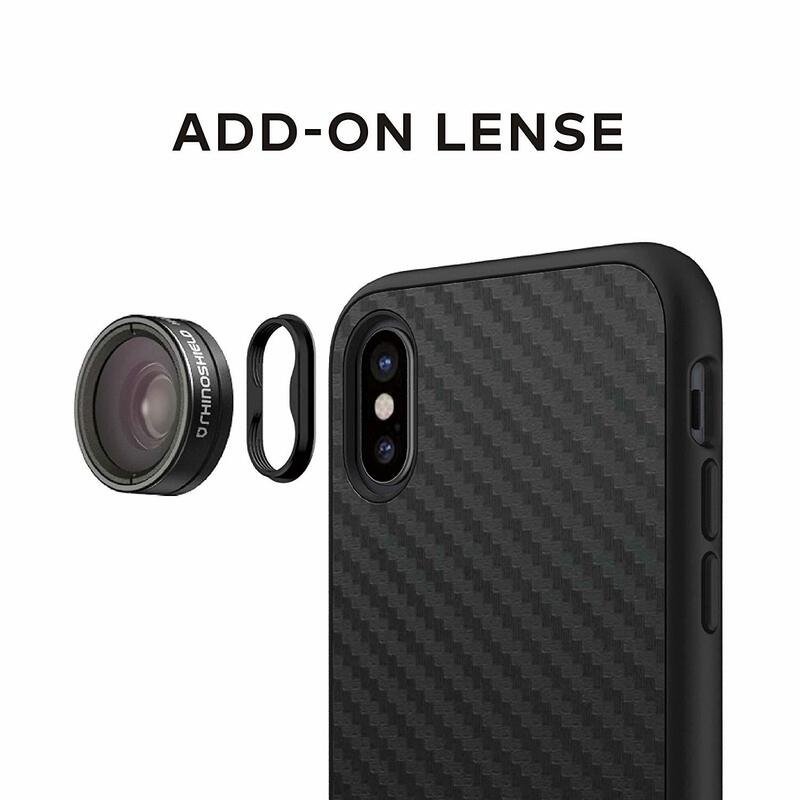 SolidSuit for iPhone XS Max is also compatible with RhinoShield Add-On Lenses, for when you want to get more out of your phone camera. 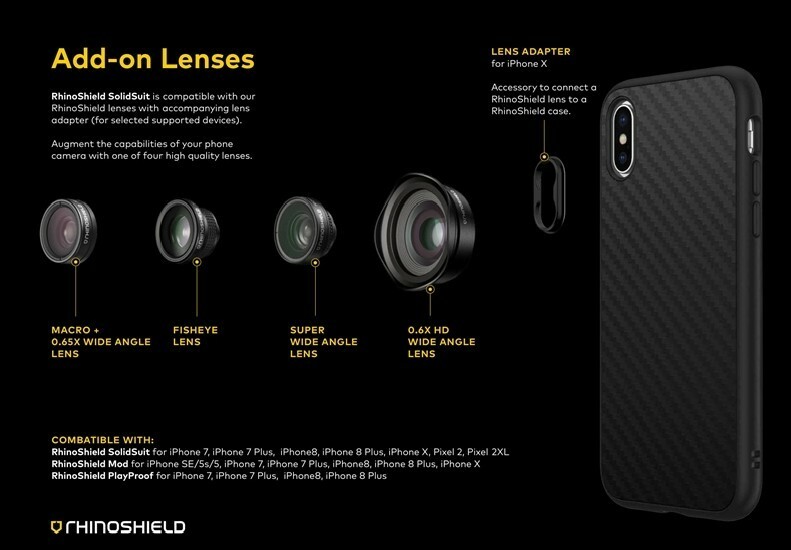 ✔️ [WORRY-FREE PROTECTION] – With our proprietary RhinoShield [IMPACT RESISTANT] technology, you never have to worry about breaking that valuable glass-backed phone. Proven with multiple drop tests and certified military grade (MIL-STD 810G) – our custom ShockSpread polymer material absorbs impact of at least 3.5m/11 feet. The case’s inner honeycomb structure provides an additional 10% defense against knocks. 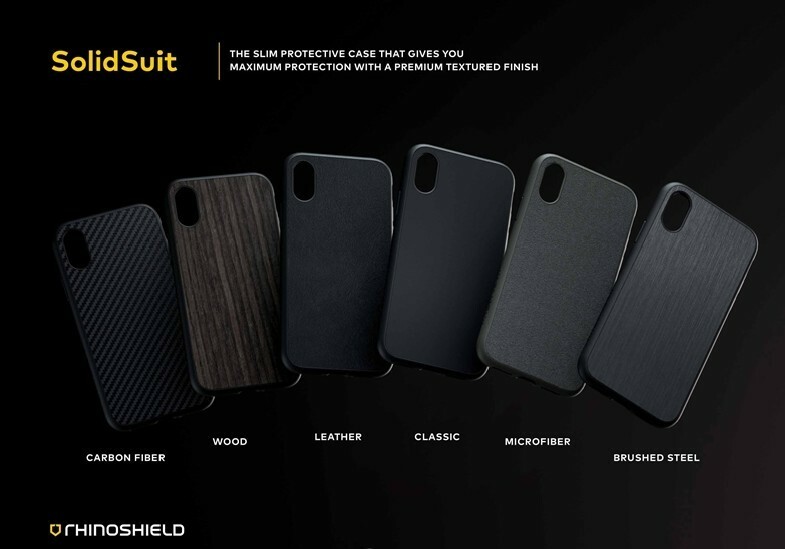 ✔️ [MINIMAL DESIGN WITH PREMIUM FINISH] – SolidSuit’s clean design follows the original contours of your phone closely, because a tough case doesn’t need to look like a brick. 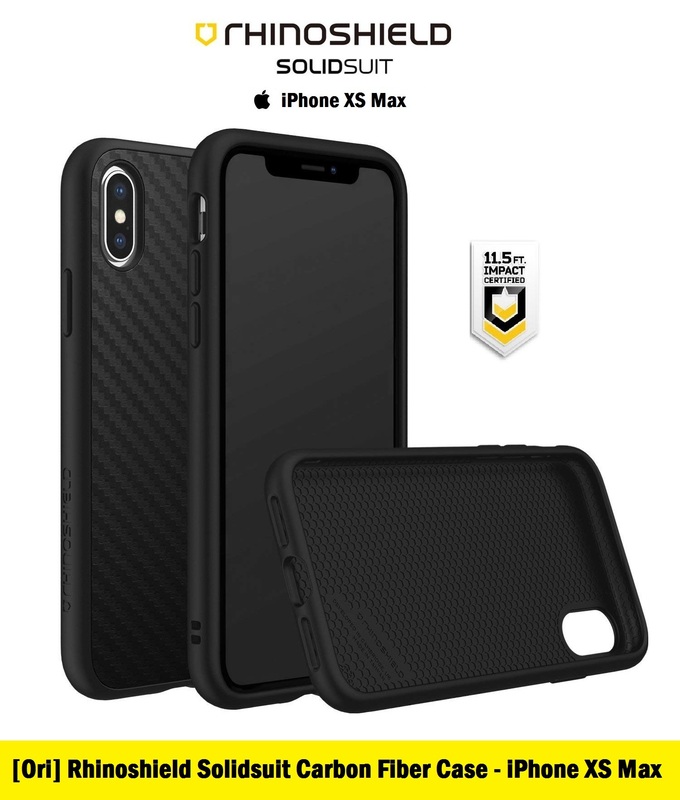 SolidSuit Classic comes in black or carbon fiber and features a matte finish with improved scratch resistance. SolidSuit Carbon Fiber provides good grip and gives you the beauty of carbon fiber without any signal interference. 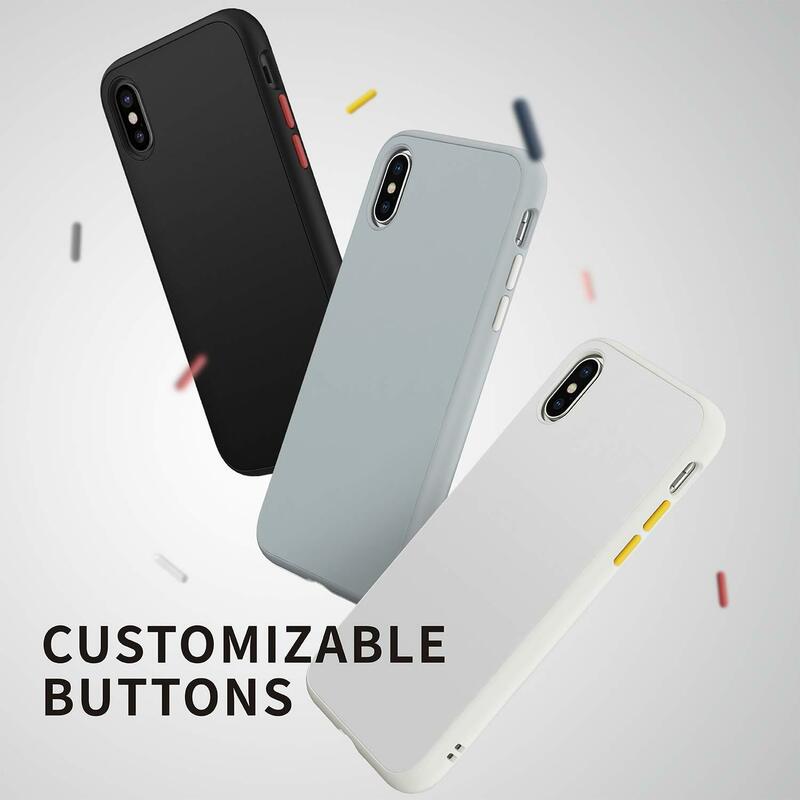 ✔️ [SLIM & USER-FRIENDLY] – The slim (under 3mm/0.12in thin) and simple form gives you a snag-free experience, sliding into your pocket easily. The improved buttons are more responsive, with good tactile feedback. 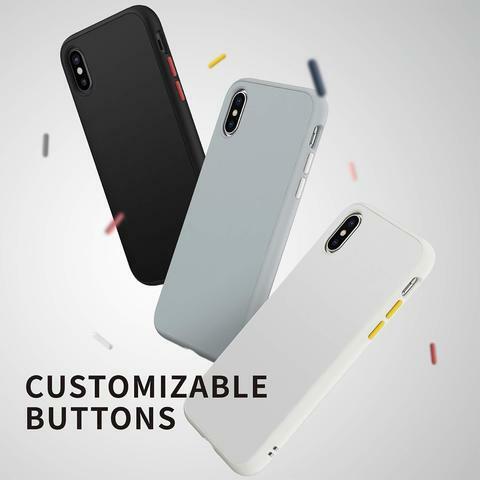 They are also removable, giving you the choice to swap button colors for a personalized look. A matte, stain resistant coating on the sides makes scuff and ink marks easy to clean. 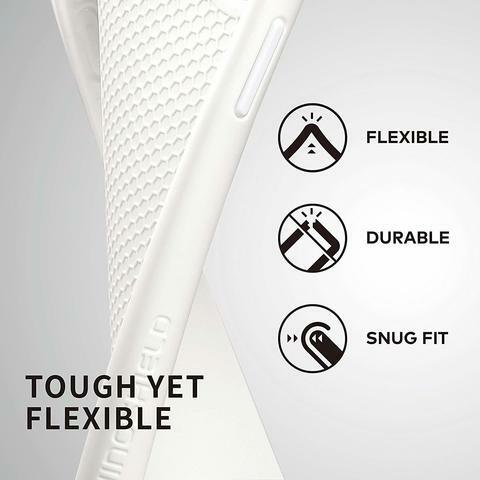 ⚠️ [COMPATIBILITY] – Compatible with ✔️ Note 9 ✔️, Qi Wireless chargers. Precision cutouts for all ports, fits most cables. For better all-round protection, we strongly recommend pairing this product with the RhinoShield Tempered Glass Protector, just in case the phone falls face-down on a pointed object or highly-uneven surface. 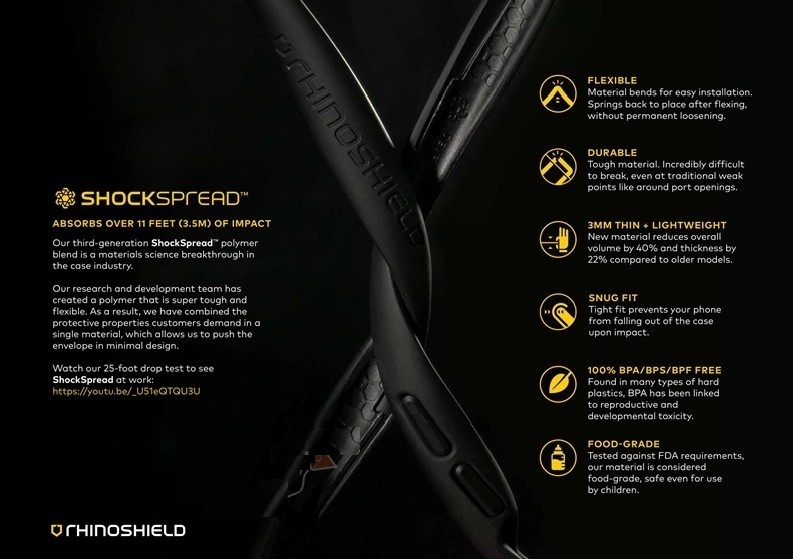 ✔️ [NEXT GENERATION MATERIAL] – Our ShockSpread polymer is extremely durable and moderately flexible. The case can bend without breaking or permanent loosening especially during installation and removal, unlike traditional polycarbonate or TPU cases. It is also safer for you and your family, as it is BPA/BPS/BPF free AND passes FDA food-grade requirements. This case is recyclable.